Tire sales happen throughout the year, but if you want the best deal possible, shop in April or October: Here's why. Online tire retailers like Tire Rack and Discount Tire Direct are a great source for affordable tires. The selection is huge, making it easier to find a deal, and their prices are extremely competitive. If you have a membership to a warehouse store like Sam's, Costco or BJ's, it could be your ticket to affordable tires. Shop in store, or look on their website for a bigger selection. Tip: You can shop at Sam's and BJ's – even if you don't have a membership. You'll pay an extra 10-15% surcharge to do so, but it may be worth it, if you find a good enough deal. Tire manufacturers put out rebates all the time. 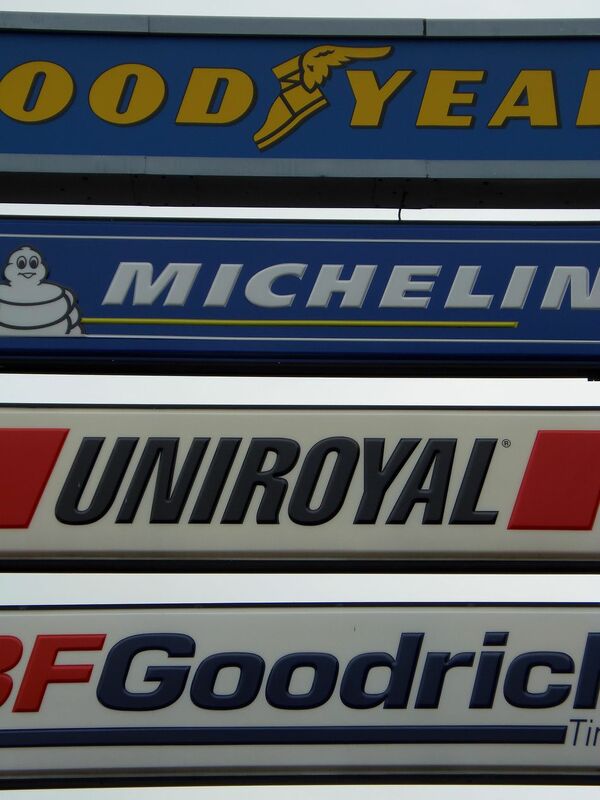 Stay on top of the latest offers by visiting the rebate page on Tire Rack. Bigger tires cost more (and reduce your mpg), so stick to the size recommended by the manufacturer of your vehicle. If you aren't sure what size that is, refer to your owner's manual. Off-road or Z-rated tires may sound really fun (and they are), but if you don't plan to spend a lot of time four-wheeling or traveling at high speeds, paying extra for specialty tires just doesn't make sense. Stick to tires that match the kind of driving that you will do, and avoid paying more than you need to.